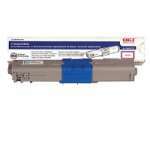 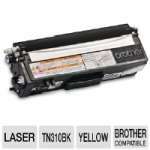 Replace your old black toner cartridges with a new Dataproducts Remanufactured Toner Cartridge. 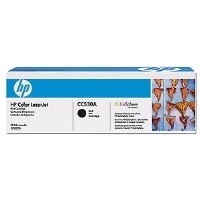 It is specially designed to create documents that look clean, clear, and professional. 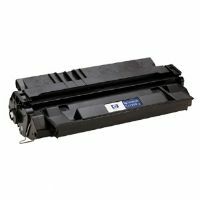 This high quality toner cartridge can be used to print text, graphs and image with sharp black tone in incredible clarity and detail. 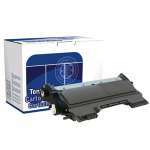 In addition to that, it allows you to print approximately up to 10,000 pages on a variety of papers. 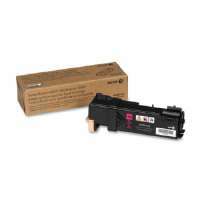 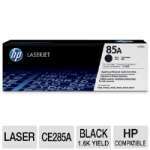 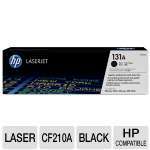 It is compatible with HP LaserJet P4014, P4015, and P4515 printer series. 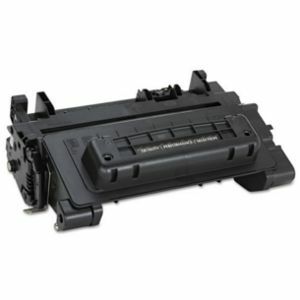 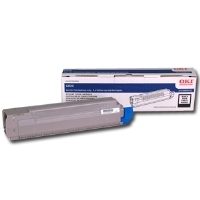 Install the Dataproducts Remanufactured Toner Cartridge now and enjoy the top quality printing!